We offer high quality products from a number of reputable vendors. These products are available at our office. The statements below have not been evaluated by the Food and Drug Administration. These products are not intended to diagnose, treat, cure or prevent any disease. For more than 85 years, Standard Pro cess has formulated supplements made with whole food ingredients that fill the gaps of less-than-perfect diets. Discover just how resilient your body can be when given the proper nutrition. 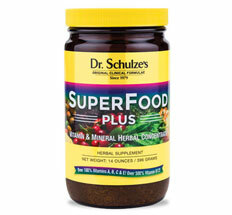 Standard Process can be compared with the Mercedes-Benz as they are the most influential supplement company in the United States. In Dr. Spearman's view, poor nutrition and lack of understanding of what constitutes good nutrition, is the most detrimental situation confronting Americans. We carry a few products from DC LABS, such as Lactazyme, which helps in the digestion of milk sugar for people who love dairy products but have trouble digesting milk. 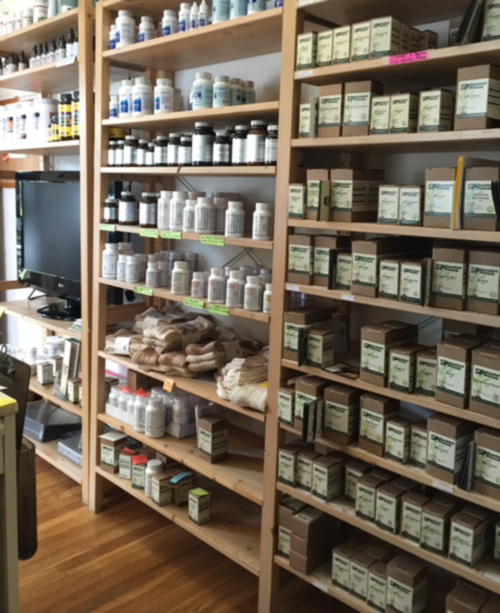 There are now more than 280 separate Nutri-West products including vitamins, minerals, glandulars, enzymes, amino acids, unsaturated fatty acids, specialty products, tinctures, herbals, gels, topicals, and homeopathics. The sole focus of operations is helping the health-care professional optimize the well-being of his or her patients. Nutri-West strives to provide ever-more-effective supplements developed by its research panel of more than 20 eminent doctors. And realizing that patient compliance is a key to patient health, the company continues to offer only high-potency, all-natural products that are easy to carry, easy to take, and in general easy to make a part of one’s regular quest for health. 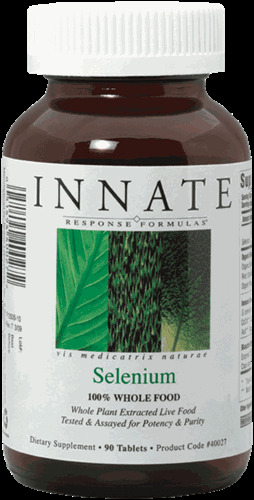 Metagenics is a company that provides health care professionals with herbal and nutritional supplements. 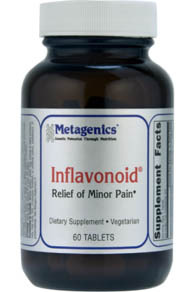 One of their products, Inflavanoid, can help to reduce pain and inflammation without the side effects of aspirin. This is a very popular product. 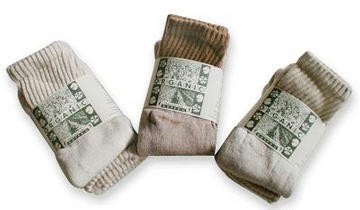 Enjoy the comfort of organic cotton, grown, processed and manufactured in the U.S.A.